Firstborn and I had a lunch date with his Dad today. Before going back home, he asked for donuts for dessert and a trip to the bookstore. We ended up bringing donuts for his li’l bro…. and inexpensive superhero books that they could share at home. 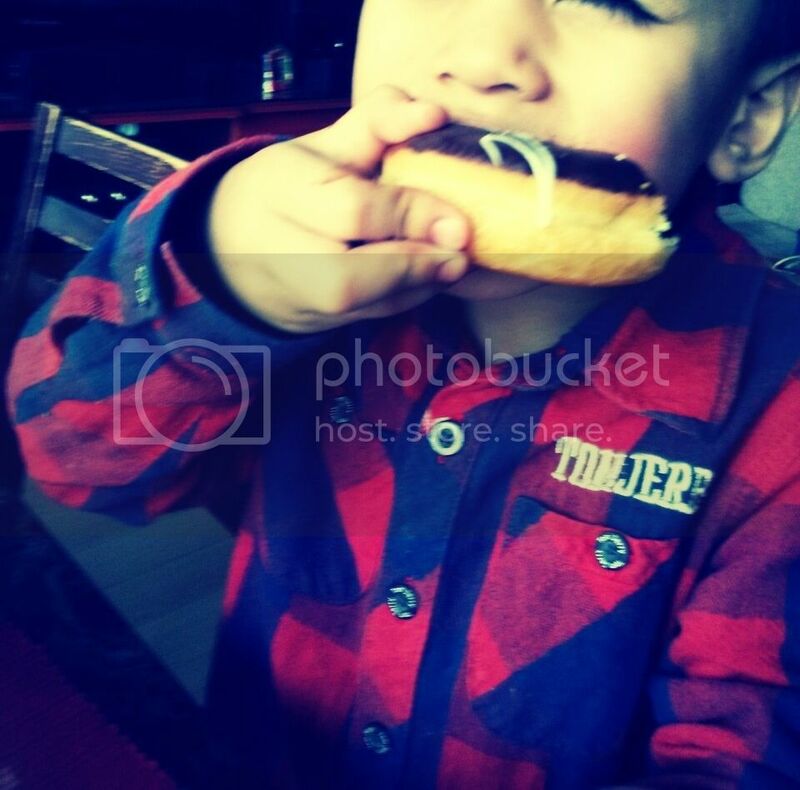 We welcomed the little one with donuts… and he happily ran towards his brother and hugged him and kissed him…. there were lots of thank you’s. He was simply genuinely happy! And his thoughtfulness was reciprocated. When he was on a one-week vacation, he asked me to buy a book for him and said he was going to share it with his Kuya…. And he really did! 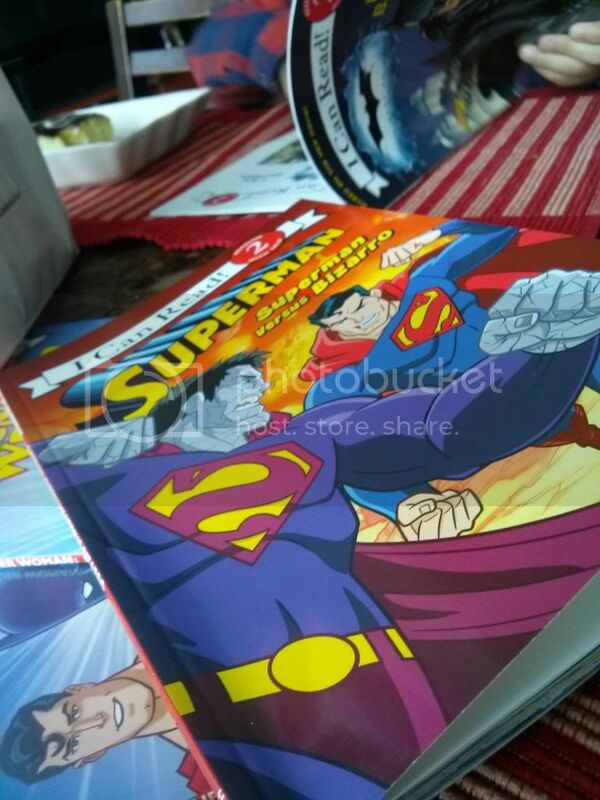 Today, Firstborn chose superhero books which he wanted to share with his little brother! And we spent an hour reading those plus more! “Mommy, on my vacation I will also buy books and donuts for my Kuya, ok? That was enough to make me smile… and now they’re off to Taekwondo class arguing about something… Ahhh, brothers!